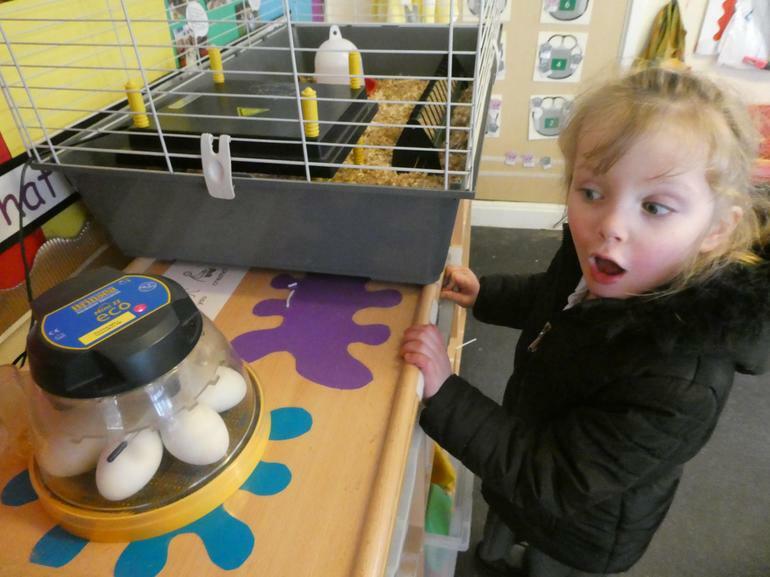 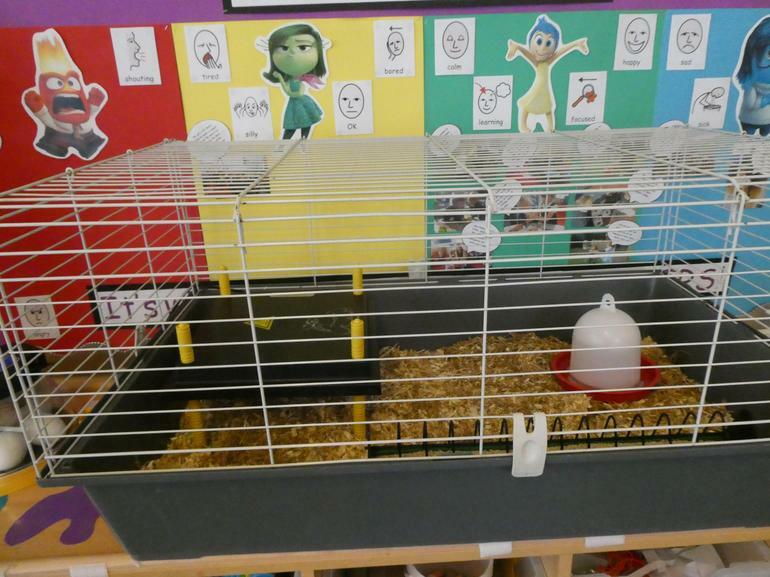 Ducks in the Reception Class! 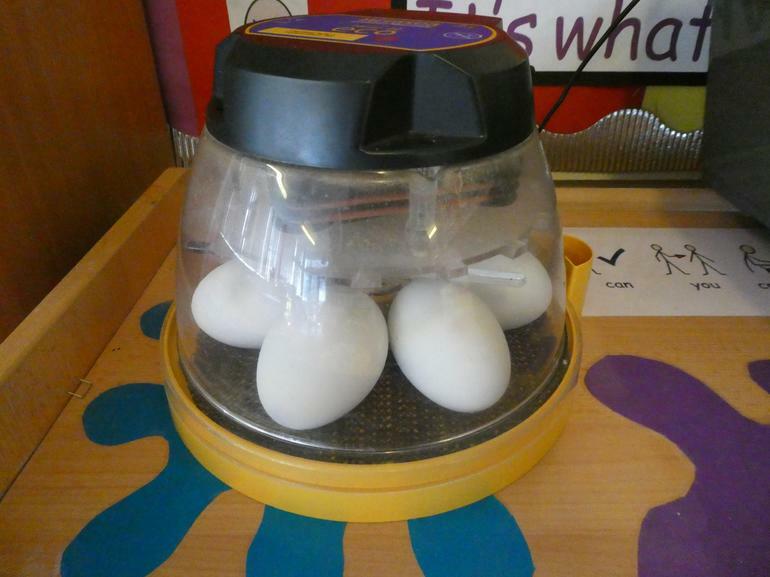 St Mary's ducks arrived today, but at the moment they are incubating eggs that are 'pipping'. 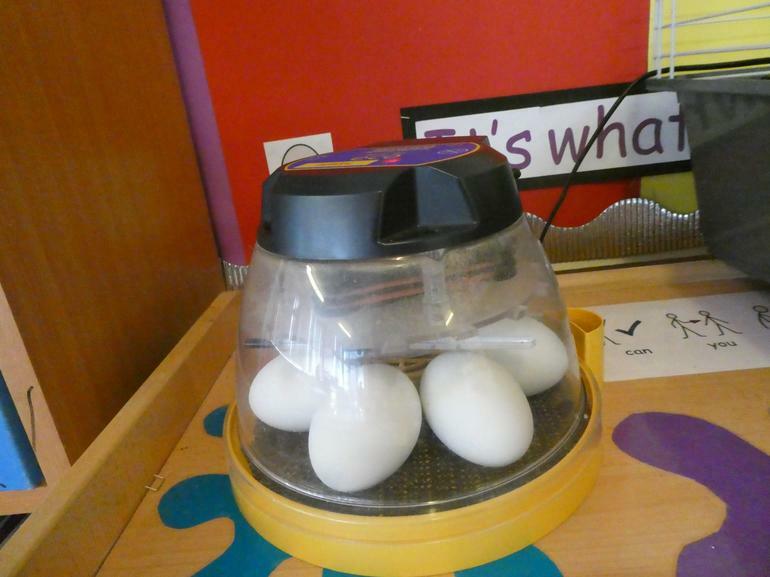 This means that the baby ducks have knocked a small whole in the shell because their oxygen sack has run out of air, and they are almost ready to break out. 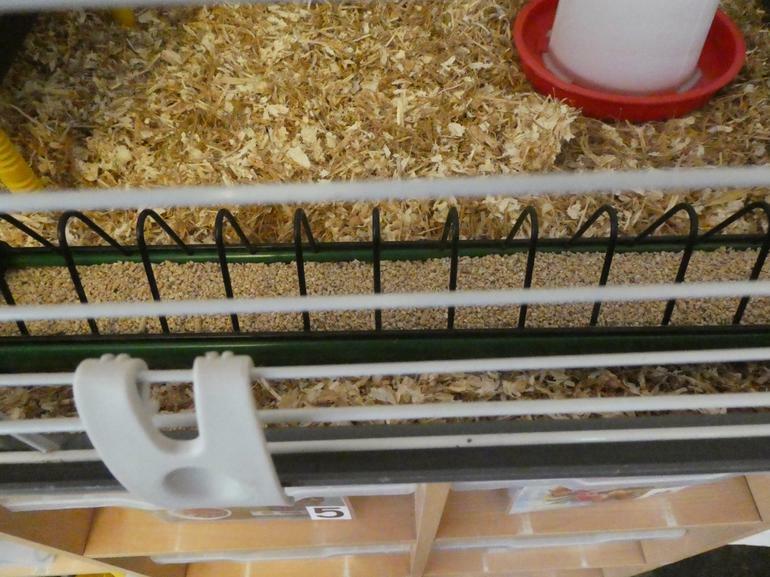 We are in the process of setting up a 'duck cam' on the children's page of the website, so that you can watch their progress at any time of the day or night!